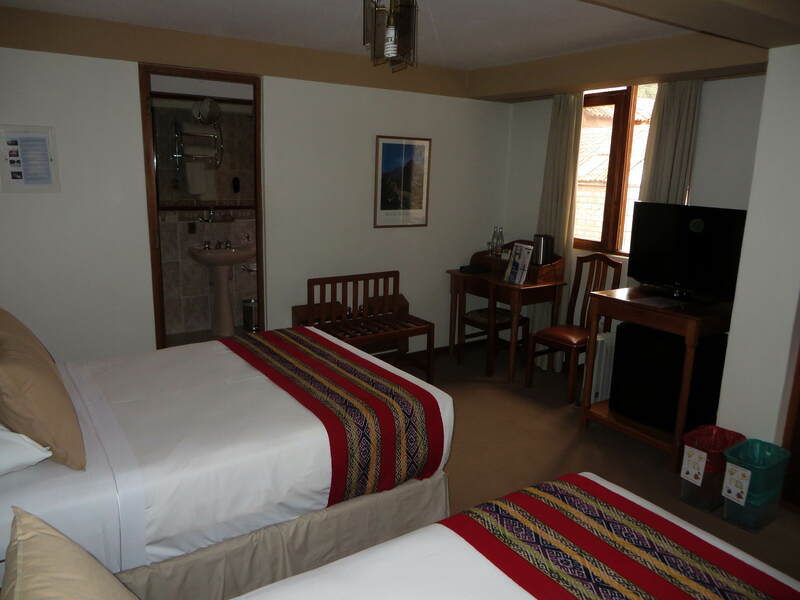 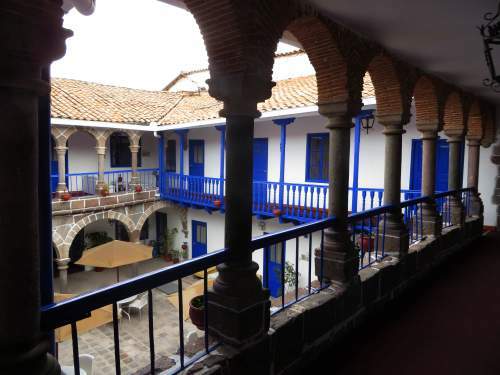 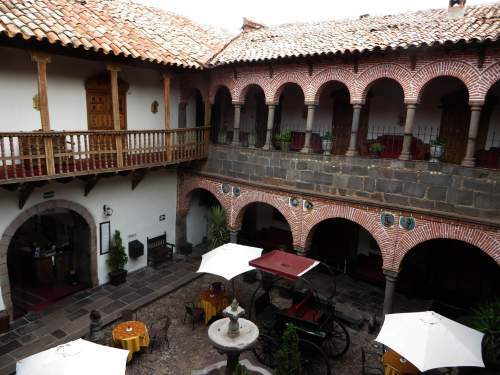 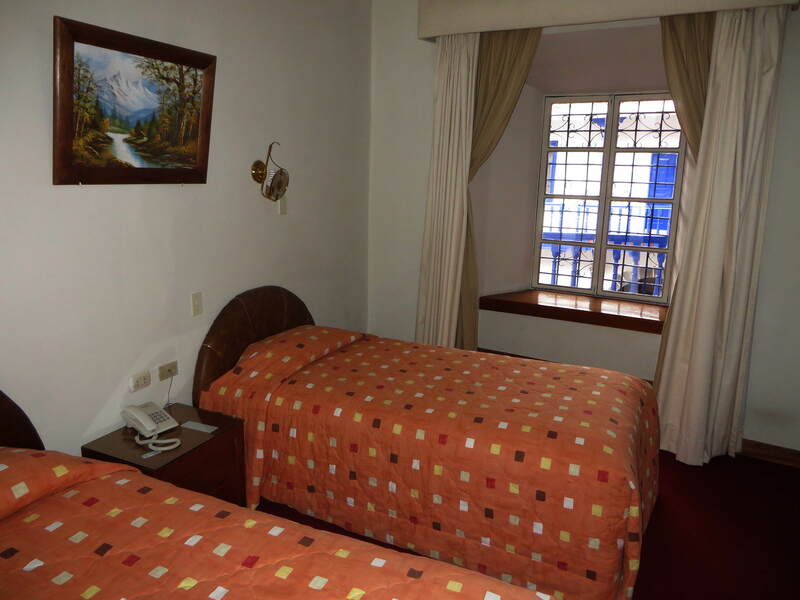 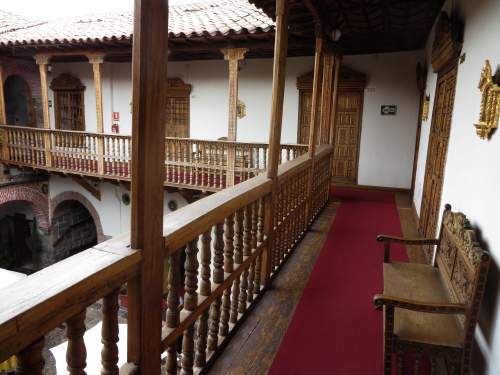 While there is an incredible variety of hotels in Cusco that vary from backpackers hostels for a few dollars per night to 5 star hotels that list more than $1,000 per night, the challenge is to find a charismatic hotel where you can stay for a decent price in an absolutely fantastic colonial atmosphere. After thorough searches we found only a few of such boutique hotels in the price-range of $75 - $100 per night (low season) in colonial mansions of which we show you some impressions. 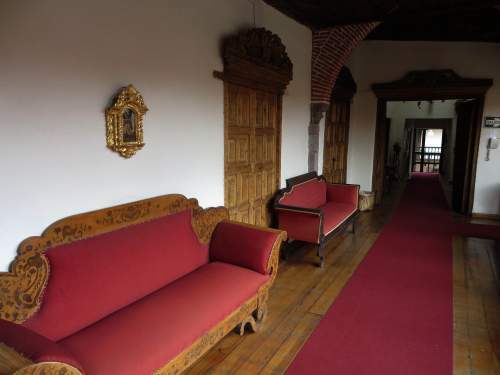 On our tours, we always try to lodge our clients in one of these mansion boutique hotels, but, of course, pending availability. 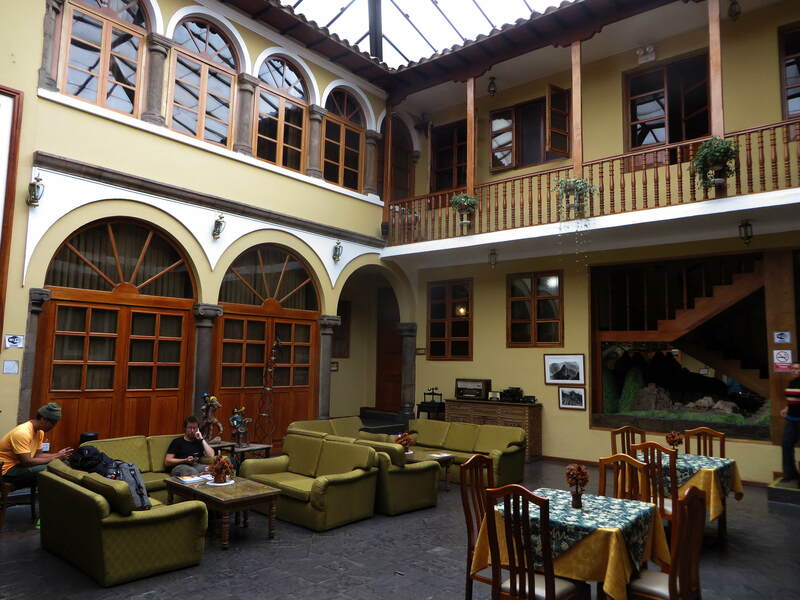 If full, our representative in Cusco will actually walk the different options to find you the best available alternative option. 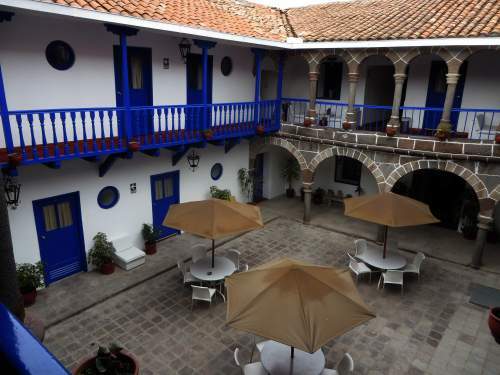 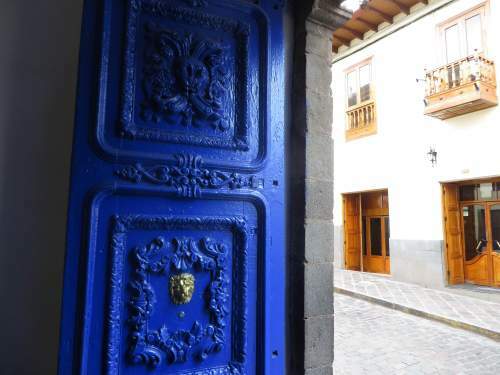 Totally in the original colonial style of blue and white, this colonial mansion boutique hotel has been beautifully restored to its original design. 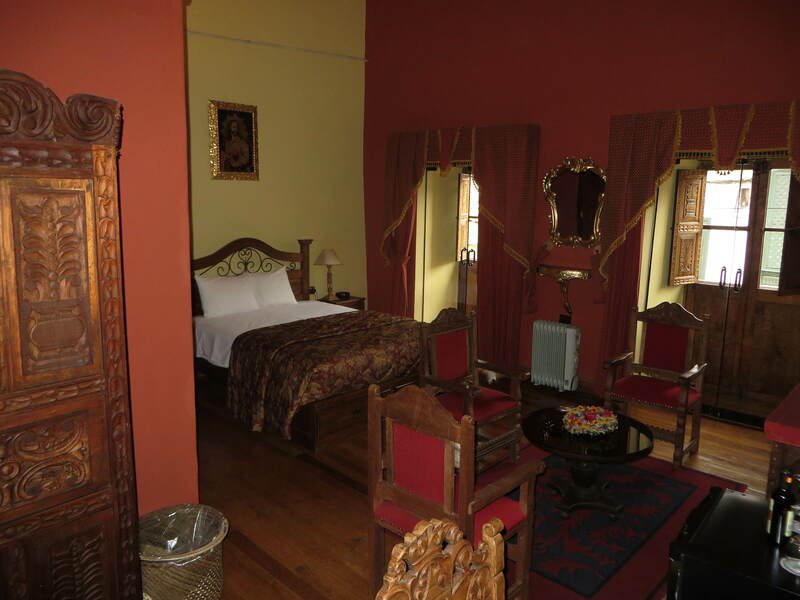 Our total favorite is this colonial mansion boutique hotel furnished with an incredible collection of antique furniture, displayed in a 18th century colonial environment. 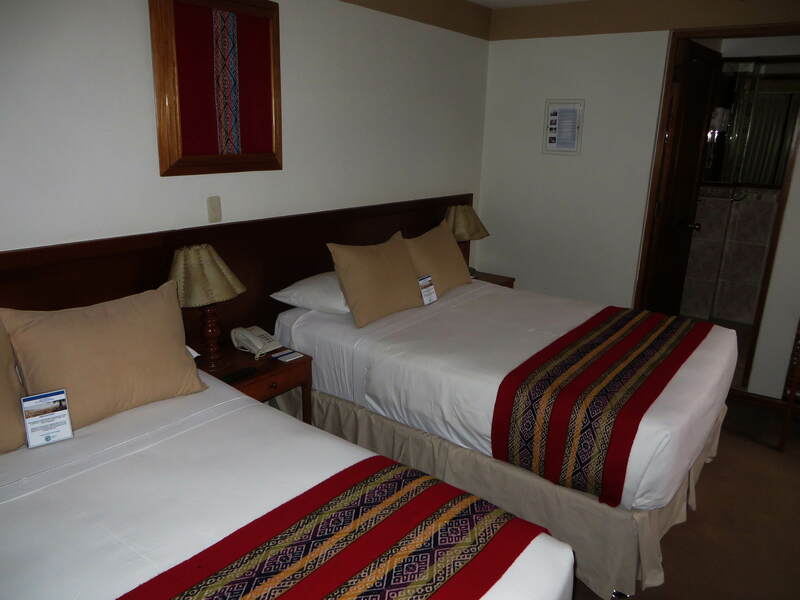 Here you travel back in time to the colonial era of Peru. Somewhat newer, but still an old mansion, this boutique hotel has a covered heated patio. When you are enduring the cold Cusco nights at 3,500+m, a heated environment is incredibly comfortable. Another one of our favorite unique boutique hotels in Cusco, Peru.